Although in the most technical sense, this design uses the slide technique, it doesn’t feel like it. The row is so short needle sliding is unnoticeable. The Slides pattern might be good practice for the slide technique if you’re uncomfortable with it. 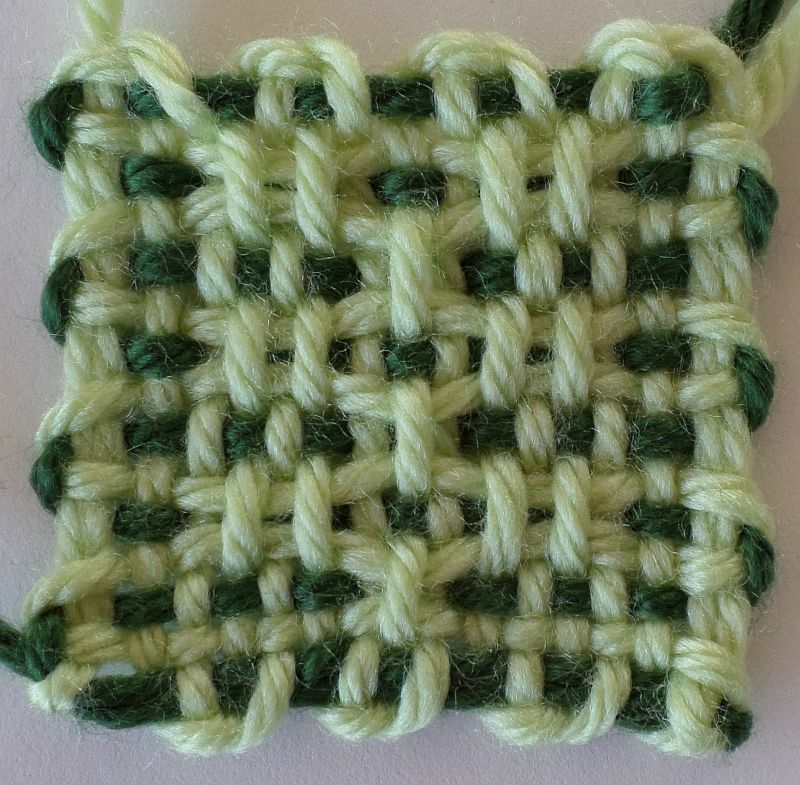 This pattern can also be used on 2″ x 6″ bookmark looms.